Managing home network security has become a major concern for many people. 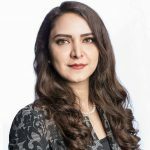 With the increase in cyber attempts to access your personal and financial data, online usage is often a constant risk, even when dealing with well-known and trusted sites. One estimate shows that between 2017 and 2018, there was a 350 percent increase in ransomware attacks, a 250% increase in spoofing or business email compromise attacks, and a 70% increase in phishing attacks. If you’re like most people, you already have some type of anti-virus software loaded onto your computer. However, that’s often not effective enough. In fact, a report by Juniper Research found that over 12 billion records were expected to be compromised in 2018, and 33 billion records will be stolen by cybercriminals in 2023 alone. Records include personal information you share with various entities, including your address, credit card information, or Social Security number. Most of the commonly used free anti-virus solutions on the market provide only a limited type of protection, and also do not have very thorough scanning performance. It’s clear that our homes and all of our devices need advanced cyber threat protection. 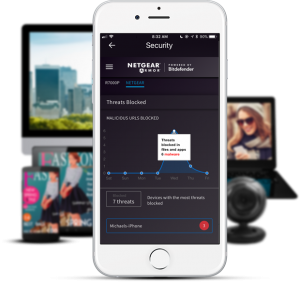 With NETGEAR Armor installed on your router, it will actively safeguard all of your devices from cyber threats such as ransomware, malware, botnets and more, by actively blocking malicious sites and applications. It prevents all the devices on your network from visiting phishing websites and other malware-loaded sites with safe browsing and URL blocking features, as well as prevents outside hackers or rogue devices from joining your home network. 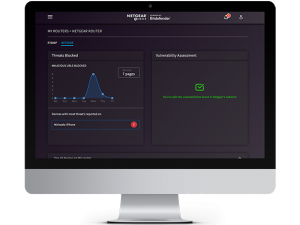 NETGEAR Armor also scans your network for vulnerabilities, detecting problems which could present a security risk like out-of-date firmware, or weak passwords, providing tips and troubleshooting solutions into the bargain. Providing network security that is unparalleled in both cost and performance, a NETGEAR Armor subscription can prove to be one of the wisest technology purchases you can make in 2019. Stop attacks & personal data exposure before they happen, with NETGEAR Armor.